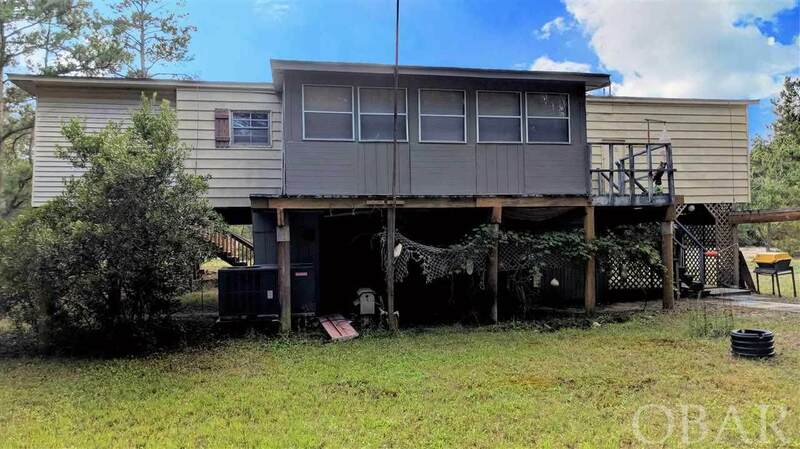 Rare opportunity for a 3 bedroom 2 bathroom home at the beach for under $150K! Now in the X Flood Zone! 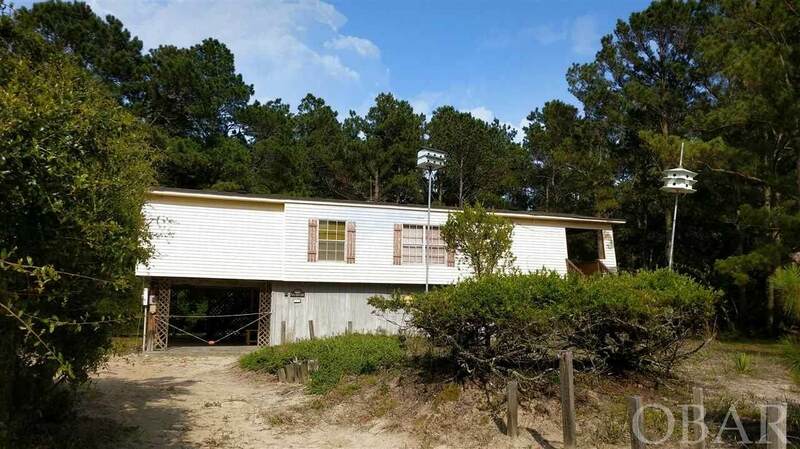 Enjoy having your own beach cottage surrounded by the Corolla wild Horses without having to put it in a rental program for strangers to use in order to afford it. 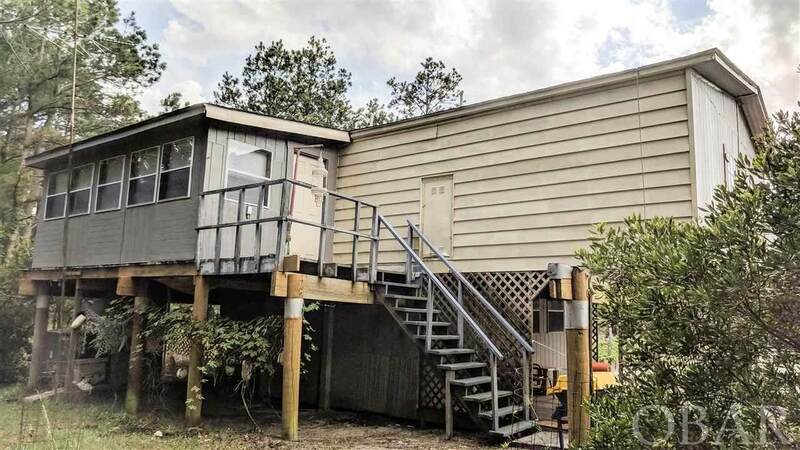 This home sits on a 1/3 acre lot. It has several recent updates including a new roof & exterior paint about 1 yr ago and Stove, Refrigerator, and HVAC replaced about 3 yrs ago. 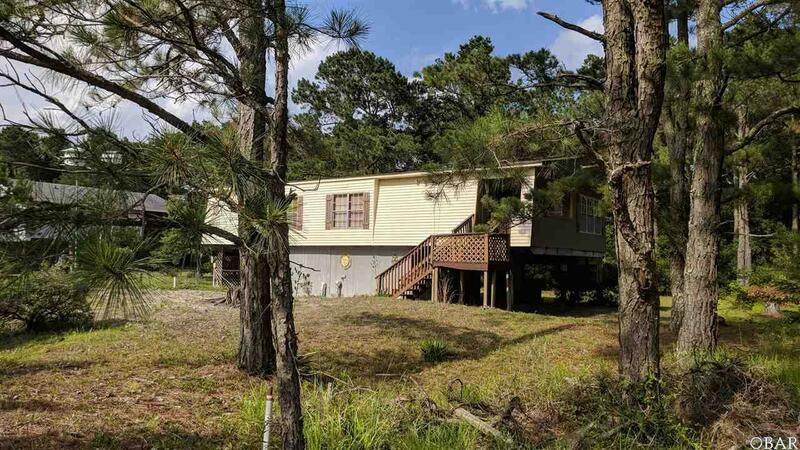 Listing courtesy of Jean-Paul Peron of The Outer Banks Real Estate Company At Exp Realty - Carova.